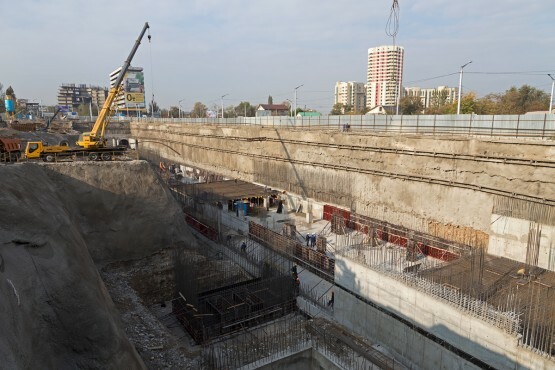 Project Name: Construction of the second stage of Almaty subway. 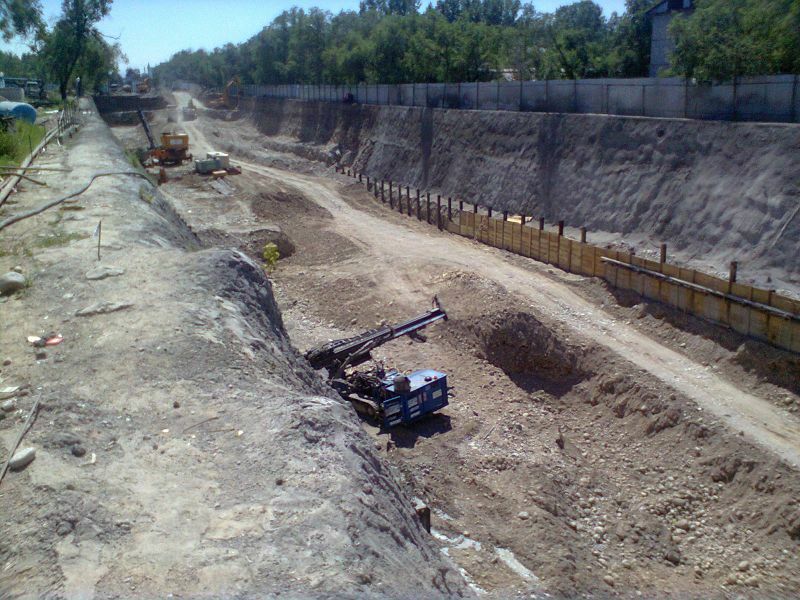 Types of works: Excavation of pits for construction of Moscow station building. 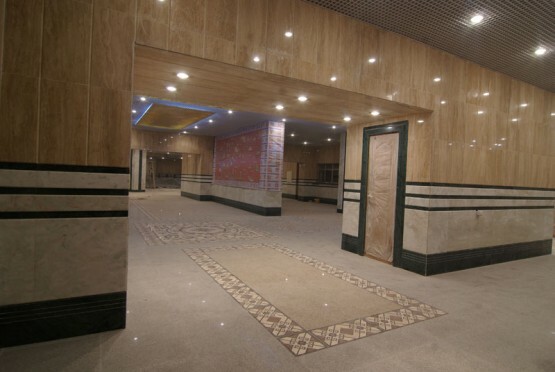 Address: Almaty, crossing of Turgut Ozal street and Abay Ave.